Currently, leading managers of companies are fully aware that the sustainability of their business hinges on it being fully responsible and responsive to the needs of societies. This is as important as achieving profitability target levels. 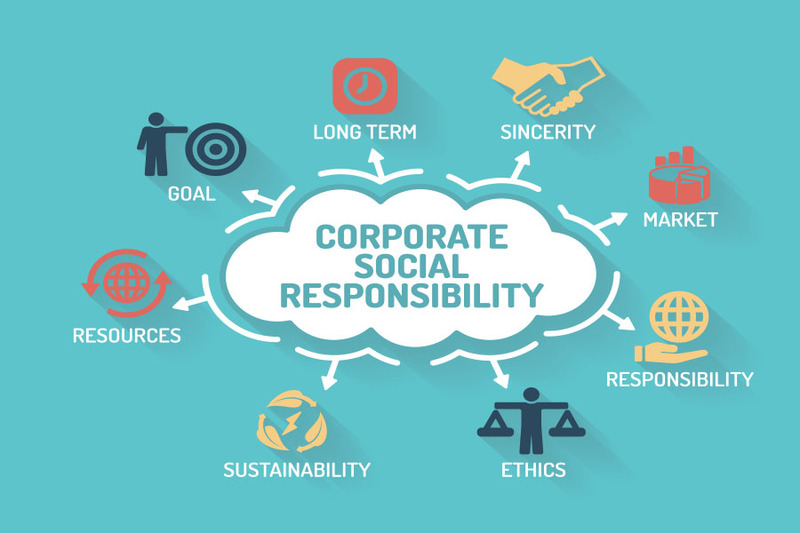 For a business to be considered responsible, it must meet several “core” conditions, such as compliance with the law and the principles of good practice, creating long term value for shareholders, generating decent jobs and conducting an annual CSR review. However, this alone is not enough. It is also essential that the management and governance of responsible business should be the responsibility of top management, that profitability should be sought out in accordance with the principles of responsibility (integrity, caution and transparency), that all activities that form part of the value chain be carried out in a socially responsible way and be directed at satisfying society’s needs, that no activity should have a negative side effect on society – or that side effects should be mitigated as much as possible –, and that social responsibility should be an intrinsic part of the way of doing business, combining three elements: long-term focus, a balanced relationship with customers and support to communities where a company operates. There are leading companies successfully tackling this challenge within their sectors and seeing great results. They are proof that acting responsibly is not only a duty but an excellent long-term competitive advantage. To do this, they have had to review their business vision and make significant changes to their organization and governance model. They have also had to launch cross-cutting transformation projects to overcome the internal resistance that logically arises when tackling such processes, as they often involve long-term cultural changes. Alfa Consulting is supporting leading companies worldwide to develop pragmatic and efficient action plans that ensure that social responsibility is at the centre of their business and all their operations. To do so, we provide multidisciplinary consulting teams that combine the necessary know-how specific to the field with in-depth knowledge of the client’s business. This combination allows us to design and implement realistic and efficient solutions that are compatible with the company’s other strategic and financial priorities.